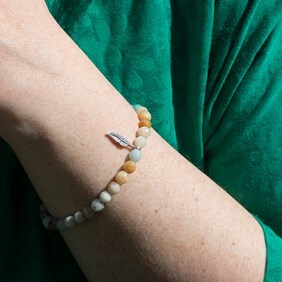 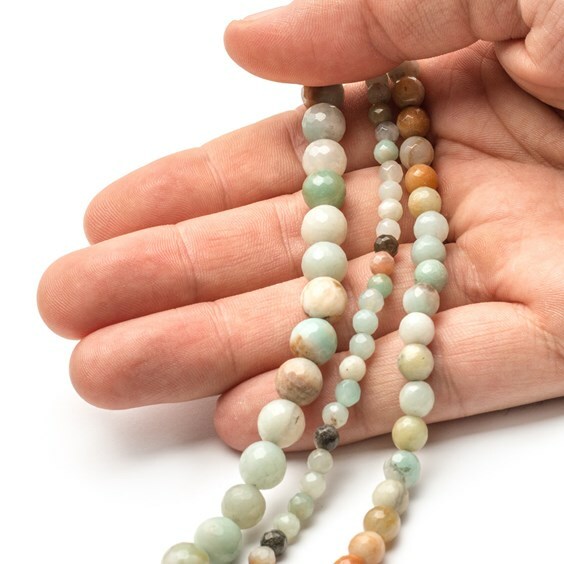 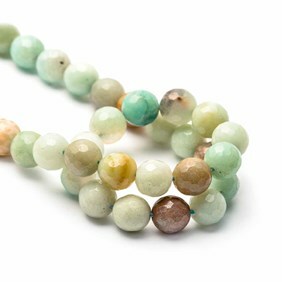 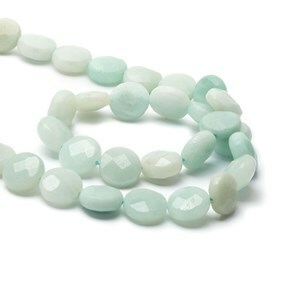 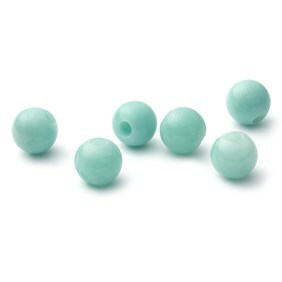 These beautiful multicoloured faceted amazonite round beads are truly lovely. 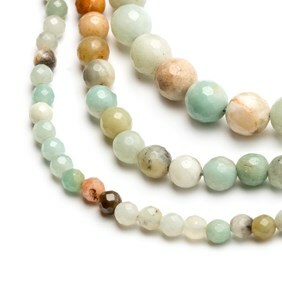 Reminiscent of the ocean and its pebbles with shades of turquoise and natural browns; some with banding and some are mottled. These beads have some natural inclusions which only emphasise just how beautifully these beads are. 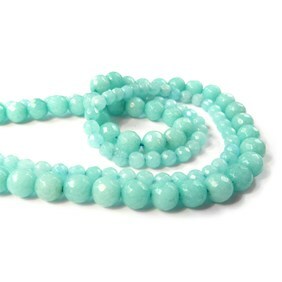 A 6mm 39cm strand contains approximately 60 beads.